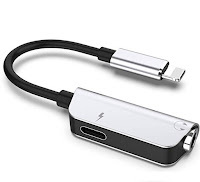 The best accessories for iPhone are those that make your 'phone life' quicker, easier and more fun. I resisted changing from my trusty iPhone 6s to one of the new iPhones for one simple reason, that I wanted to hang on to my headphone jack. And yes I am a confirmed iPhone addict. 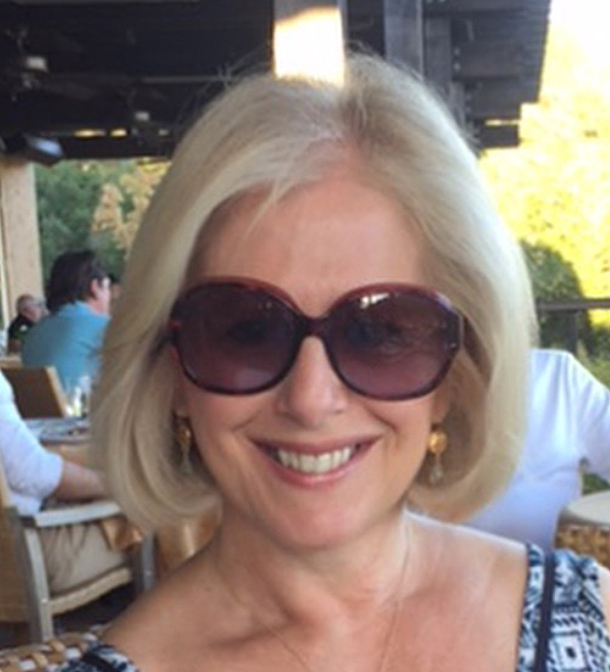 Having taken the plunge I realise that there are a lot of benefits from a much faster phone, wireless charging – love this – a better camera and ways around the lack of a headphone jack. Here are my five favourite new iPhone accessories. 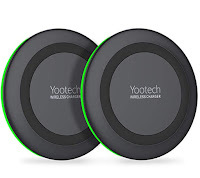 Yootech's wireless charging pads are small, lightweight and come in packs of two. Once you've tried wireless charging, where you simply plonk your phone down on the pad (as long as the USB is plugged in) you won't want to fiddle around with plugging your charger into your phone again. 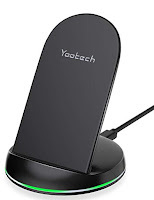 Again from Yootech this wireless stand charger is excellent when you want to charge your phone and have it sitting on a stand rather than flat. I have this one sitting on my desk. This is my favourite I have to say. This headphone jack/lightening port to new iphone is perfect if you're someone like me who still has Bose wired headphones and all their running headphones need a jack. You can charge charge your phone and play your music through your headphones at the same time. You'll definitely need more than one of these to keep with your headphones for when the need arises. I've tried bluetooth headphones and frankly? They're another thing to keep charged, and as for the new bluetooth earbuds I simply can't wear them. 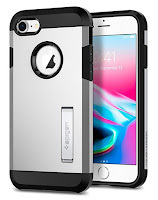 Wireless compatible Tough Armor phone case by Spigen with a kickstand. This is a brilliant phone case and there's one for most types of smartphone. It's very lightweight, comes in lots of colours, is protective all round and the back of your phone and you can use the kickstand to stand your phone up. What more could you ask for? When you're choosing your new iPhone case make sure that the one you choose is wireless charging compatible and don't think of getting one that isn't. I easily set up my new iPhone on the day I got back from the US – it’s so simple with side by side setup (basically you just put one phone next to the other and follow the instructions). With a new kickstand case and wireless charging, plus the headphone jack lightening adapter I haven't looked back. This is the best iPhone yet. For me. My son asked me why I hadn't invested in the iPhone X - to which there's a very simple answer, I have small hands and use my phone a lot for photographing inanimate objects (usually wine) for my Instagram feed, frequently using one hand. I didn't want anything larger. If you're thinking of upgrading from one of the older iPhones size and cost are the main issues. For me the iPhone 8 is a perfect solution.